Our exhaustive detective work saved a client over £300,000. 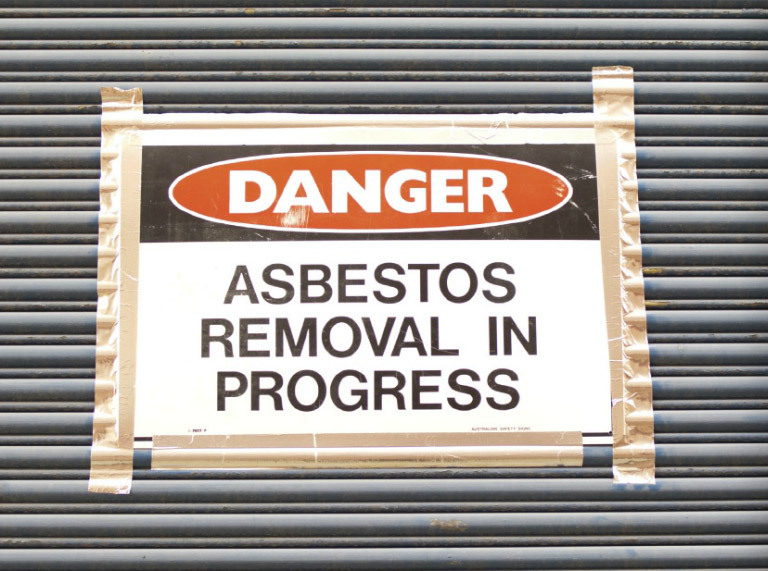 Our client received a claim from an employee diagnosed with Mesothelioma which is a terminal asbestos related condition. They referred this to us as an employers’ liability claim. The period of asbestos exposure that caused the disease was between 1995 and 2000. Our client had absolutely no idea who his old employers’ liability insurers would have been that long ago. This was also a long time before they became a Centor client. Quite simply, if we could not trace an insurer, the client faced having to deal with the claim themselves and pay the substantial sum properly due to the now terminally-ill employee. We made exhaustive enquiries through the Employers’ Liability Tracing Office and of our client’s previous insurance brokers which took several weeks. Unfortunately, the identity of the insurers still evaded us. Finally we tried the Lloyd’s Policy Tracing office, which gave us some information on two underwriting agencies involved at the time of the exposure. Both of these had ceased to exist and were in “run off”. Further enquiries with the administrators of those run-off schemes finally gave us the information we needed. The run-off insurers confirmed they were “on risk” and the claim investigations got underway. Thanks to our exhaustive and time-consuming detective work, the client was protected from what otherwise have been an uninsured loss which would have cost the business a huge sum. The claim was finally settled by the insurers at over £306,000.